Home is a place that gives comfort and to you. Other than this, it is also considered as your best and most valuable asset. That is why it is essential that when you choose any service provider for your home, then you need to choose him in the right ways. This rule is applicable for all kind of services including plumbing work. If you would fail to choose the right kind of plumber for your home, then you may not get optimum result with them in any condition. But if you are wondering how to choose the right plumber and you know nothing about it, then following are few suggestion that can help you in this requirement in smart way. Check the expertise: Before you hire a plumber it is essential that choose hire someone who has great level of expertise in his work. An expert plumber would be able to handle all kind of complications or troubles related to plumbing work. You need to understand that pluming is not just fixing the leaks in your house or in your bathroom, but it has much more work in it. A plumber can get this kind of expertise only with the help of long working experience and high class training. So, it is advised that when you choose a plumber in Singapore, then you shall check his expertise level as well as you shall check his certifications also. If you feel both the things are fine, then only you should think about hiring him for your home plumbing work. 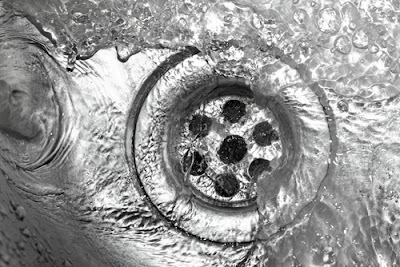 Cross check reputation: Checking the reputation is one more thing that you need to do at the time of hiring a plumber for your home. If you would not check the reputation of the plumber then you might end up having a contractor that provider poor services to you. I am sure you would never want to have a negative experience after the plumbing work is done. To check the reputation of a plumber you can get in touch with his previous customers. They can give detailed overview about the services that they received. 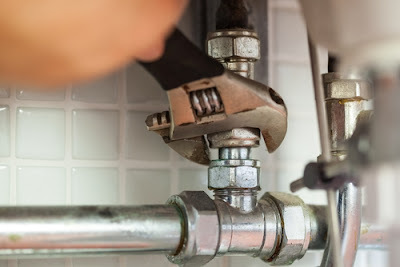 If you are choosing any agency to get a plumber in Singapore, then you can search for the reputation of that agency with the help of various online reviews and section. When you would do this, then you may get the best outcome with ease. Verify the licenses: In Singapore, a plumber need to have valid license from authorities for doing the plumbing work. While hiring a plumber you need to check and verify the licenses as well. With this precaution you would have a clear idea about the person or agency. These authorities would provide the licenses to any plumber or plumbing agency only if authorities are certain about the quality of their work skills. By checking these licenses you would know that you are not dealing with some frauds who do not know anything about the plumbing work. Also, you have to make sure that all the permits and licenses are up to date and if you ask them to show it, then they should show that to you without any hesitation. If you get any resistance from a plumber for this requirement, then you shall choose someone else for same. Insurance coverage: Plumbing is a risky work and it may cause some accidents and damages at the time of work. Most of the accidents and damages can be acceptable and negligible, but sometime it could be serious and if you hire a plumber who does not have liability insurance, then you might face complications in this situation. 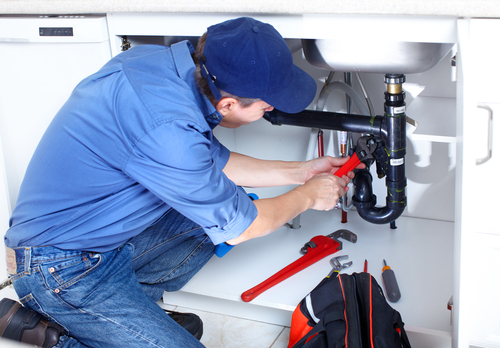 If a plumber would have all kind of liability insurances, then it would keep you away from any kind of troubles. In case of accident that insurance will cover everything for you and you would have no reason to worry about any complications in any ways. High class work ethics: High class work ethics is one more thing that you must need to see while hiring a plumber in Singapore. Many time people just share their requirement they do the communication and they hire a plumber without having proper documentation. As a result of that many time they end up having so many negative results which are not good at all. You shall always check the work ethics of a plumber before hiring him. If he gives you a detailed quotation on paper before taking the work in hand, then you shall think about choosing him. But if an agency or person tries not to give the written contract to you for the work, then you should never choose him. This kind of person or agency may come up with so many extra expenses after starting the work and it would damage your budget. To avoid these complications it is strongly recommended that you shall not make this mistake in any condition. 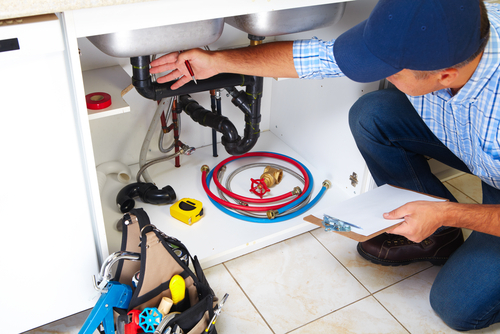 Competitive pricing: Checking of price is one more thing that you have to do while hiring a plumber for your services. To get better result it is always a good idea that you should do check the pricing of different agencies or service providers. When you would check the pricing from different agencies, then you may get really good option and result with that in cost effective manner. If you think a particular plumber is not providing services to you in an affordable manner, then you shall not choose him in any situation. This competitive cost will also help you get the best and most amazing outcome with ease and you would have really fantastic result as well with them. If you would keep these things in your mind while choosing a plumber in Singapore, then I am sure you would have the best outcome with them. Also, you would stay away from any kind of troubles as well that would help you get the best and most amazing result with utmost simplicity. So, make sure you keep all the above things in your mind in this particular selection. How Much Does HDB Plumbing Service Cost? 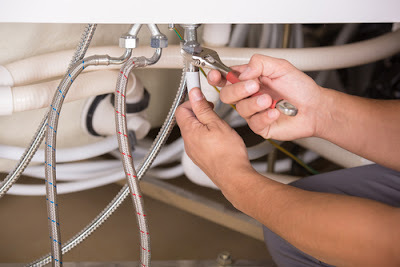 Plumbing can sometimes be very tricky and mistakes can lead to thousands of dollar s worth of damage and major disruption, so make sure you hire a HBD approved plumbing contractor. Here is a guide to HBD plumbing costs. 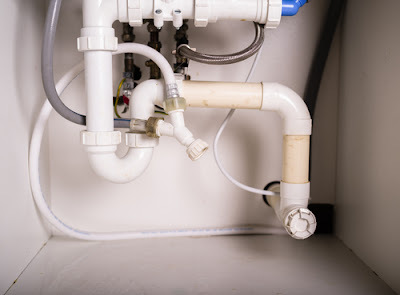 If you need to call out a Singapore plumber to carry out plumbing work in your HBD, then chances are you are wondering how much it’s going to cost. The type and size of the plumbing job will affect the HBD plumbing service cost because the larger the plumbing project, the more money and time it will require to complete. Minor fixes typically cost less compared to major fixes. 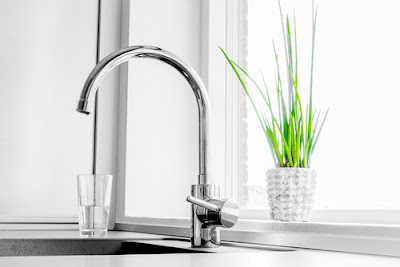 A simple tap installation job, for example, will only take a few minutes and will cost a lot less than installing a brand new bathroom, which could take a few days. 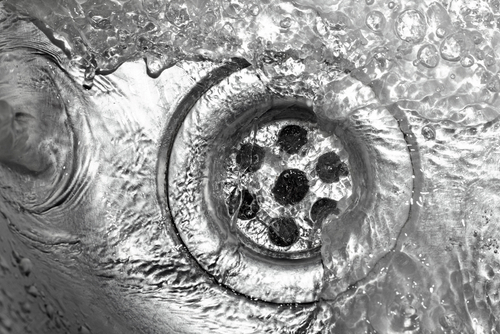 The plumbing fixtures that need to be repaired or installed will also affect the cost. This includes the amount of appliances and fixtures, such as sinks, showers, toilets, bathtubs or anything else that will need to be installed. Having a lot of appliances and fixtures will raise the cost of HBD plumbing. 2. Is It New Or Old? If the plumbing work is being carried out on a newer flat, the HBD plumbing service cost will be significantly lower compared to work being done to an old house. This is because an older HBD unit will typically require more materials and more labor than a relatively newer flat, which means higher plumbing expenses. The type and quality of materials you’ve chosen to use in the plumbing project of your HBD house will impact the final cost. If you do for plumbing fixtures and appliances that are of higher quality, the cost will naturally go up. Conversely, if you opt for cheaper products, the cost will be lower. But this is not a good solution as cheaper plumbing materials tend to be of poor quality and therefore may not last long. Before undertaking a HBD plumbing project, it is important to factor in the cost of plumbing materials and labor prices. So make sure you do your homework. It is also wise to seek expert advice when choosing plumbing materials. Often, professional plumbers in Singapore will be able to give you discounted rates for materials. Where do you want the plumbing project to be undertaken? While this may not have a big impact on the final cost since Singapore is just one big city, it may contribute to small variations on the price. If you live in the heart of the city, you will not pay the same rate as someone living on the outskirts of the city. To get accurate estimates of the HBD plumbing service cost in your area, you should contact a local plumber. Plumbers in Singapore use their own formulas to arrive at their prices, such as the difficulty of the job, price of materials and amount of time required. Many HBD approved plumbing contractors offer a flat fee for their services and others will charge a fixed rate per hour plus the cost of materials, transport and other expenses. Some HBD plumbing service providers charge extra for weekend and after office hours. Make sure you hire a HBD plumbing service that offers up-front pricing, which allows you to know how much to pay before they begin work so there will ne surprises or any hidden charges. The plumbers should come to your home, diagnose the problem, tell you what need to be done and give you an accurate quote. After finishing the job, they should give you a receipt detailing the work done and the warranty information. Although there is a normal price range for HBD plumbing service, this could vary depending on the above-mentioned factors. Therefore, don’t have a fixed mind as these factors will come into play when determining the cost of your HBD plumbing project. But on the whole, the prices do fall within a certain range. Avoid anything that looks too cheap compared to the average cost or too expensive. Keep in mind that these estimates may differ depending on the type of service required, type of plumbing repairs needed and the complexity of work.